“What was the matter with Kansas is now the matter with Wisconsin. Once one of the most liberal states in the union, on election night 2016 Wisconsin was the state that put Trump over the top. How did such a big change happen, and what should we do about it? 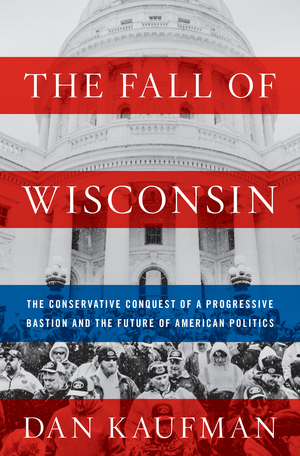 For starters, read this book—and let these agonizingly true stories sink in.” — Thomas Frank, best-selling author of What’s the Matter with Kansas?